Well, it’s been a great summer. Lots of miles, lots of dirt, lots of sweat, and maybe (probably) a little blood… Now fall is here, and it’s bringing pleasant weather, fewer bugs, no spider webs, and NIGHT RIDING! The days might be getting shorter, but it doesn’t mean you can’t keep riding. Night riding is a great way to continue riding during the most pleasant time of year, and it’s a whole new adventure. Shredding trails in the dark, all you have is a spotlight on the trail in front of you. Imagine going out a trail you know like the back of your hand, and having it feel totally different. You see new lines through familiar trails, every turn is a new thrill, and you ride every climb/descent a little differently than you would during the day. You’re seeing it in a new light, literally. night riding, depending how where you want to ride, how far/fast, and how often. If you just want to ride smooth trails or pavement occasionally, then you don’t need as much light, 200-400 lumens is plenty bright. Cygolite’s Dart 210 ($27.95) or Dash 460 ($51.95) are good options that I keep in stock here at Chain of Fools Bicycle Repair. If you’ll be riding on public roads, you need a red tail light too. For singletrack, I recommend at least 500 lumens. The Cygolite Metro 700 offers great bang for the buck in this range, at $62.95. Most lights come with a handlebar mount, which is good for slower riding, and smooth trails, but will sometimes leave you with blind spots going around sharp turns or over obstacles. If you want to go faster, or ride rough, winding trails, it’s best to mount the light on your helmet, so it’s always lighting your field of view. This can be done with a velcro or adhesive light mount. Some helmets, like the Kali Protectives Lunati ($80) even have an integrated mount for a light or action camera. If you want to go all out, and ride like it’s daylight, then get two lights, one for your helmet, and one for your handlebar. This will give you the widest, brightest beam, and you will always be able to see what’s coming next. If you feel pretty strong on the bike right now, maybe it’s because you’re in good shape, maybe your technique is on point, or maybe you’re just getting more confident. Regardless of what you’ve improved, it’s because you’ve been riding all summer. Wouldn’t it be awesome if you could keep improving? You can; the key to long term improvement is consistent riding, all year long. Don’t let the clock or the calendar tell you when you can or can’t ride. Night riding is a fun change of pace, and another reason to go play in the woods! 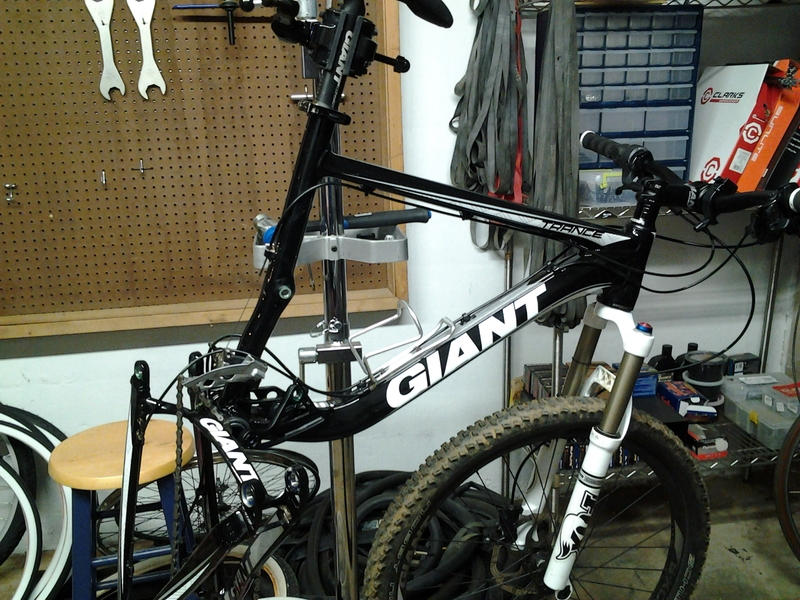 Whether you ride a hard-tail or a full-suspension bike, your suspension is a complex and lively component. It is constantly responding to you, and the trail underneath your tires. A well-maintained suspension smoothes out bumps and soaks up landings in an easier, more predictable, and more comfortable manner, allowing you ride faster, safer, and longer. A poorly-maintained suspension will respond slowly, roughly, and may buck unpredictably over bumps. This is obviously going to make your ride less enjoyable, but it may also be dangerous, causing you lose traction at a bad time, or (in extreme cases) if your fork or shock blows out. So, what does your suspension need to keep it happy and healthy? 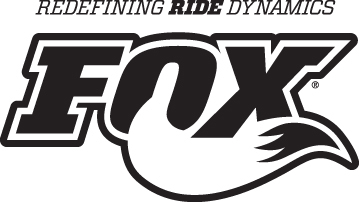 Different manufacturers have different service requirements, but in general, most shocks, forks, and dropper seat posts (yep, those require maintenance too) should have rubber seals, o-rings, and oil changed once a year, or every 100 hours of riding. 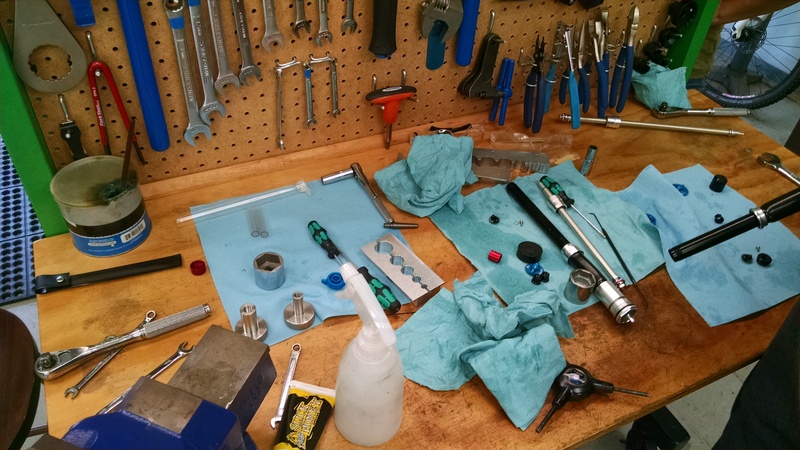 Additionally, full-suspension bikes, with multiple pivots in the frame, should be serviced with fresh grease and bearings in each of the pivots. The service intervals for frame pivots will vary among manufacturers as well, but you’ll know something needs service if you can hear any creaking, popping, grinding, crunching, knocking, or if you can feel any side-to-side play in any part of the frame. Now that you’re aware of your suspension’s special needs, I (and your bike) hope that you will bring your trusty steed for service at Chain of Fools Bicycle Repair. Due to the complexity of suspension components, and wide variety of required service parts, turnaround can potentially take a week or two, so winter is an ideal time to have your suspension serviced. 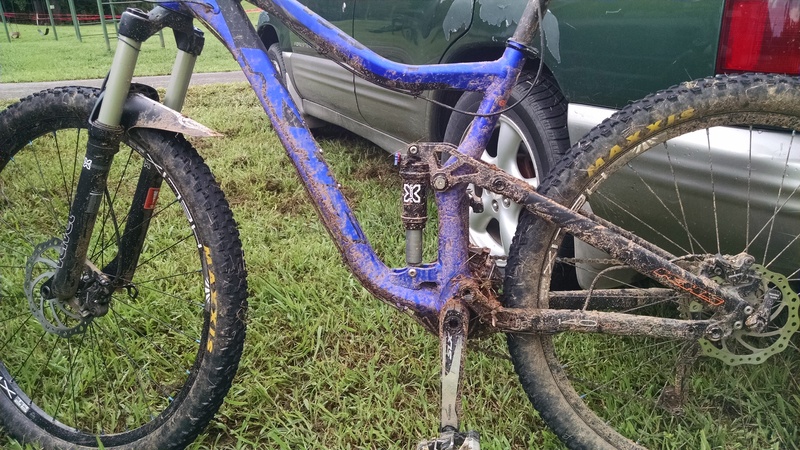 If you can’t ride your mountain bike frequently, you may as well bring it in for this essential service procedure, so that when spring comes back around, your bike will be even better than when you hung it up for the winter! You might have forgotten how good it felt when it was new!